The most important thing on a computer. The operating systems perform simple but vital tasks like the text you type on your keyboard which is inputted to your computer, and the things you print out which are outputted. The operating system controls or operates everything to do with your computer, the monitor, the printer, the mouse, the keyboard etc. In larger systems used by companies the operating systems have very important roles. 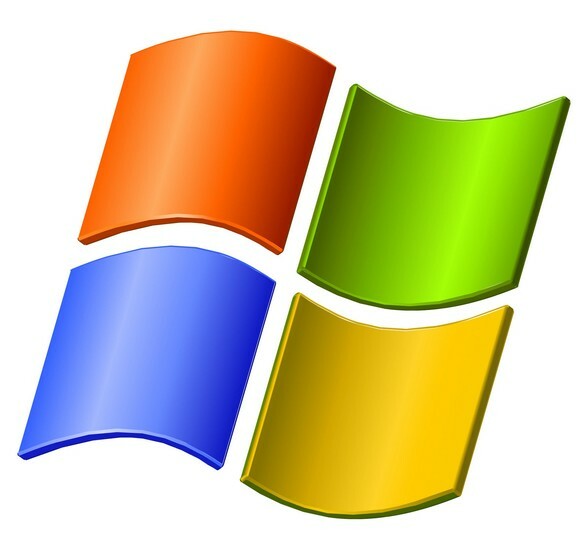 On the average PC windows is the most used operating system but there are many other. It is one of the, if not the most important thing in a computer.